Gilchrist was eventually fired for mismanaging the crime lab. 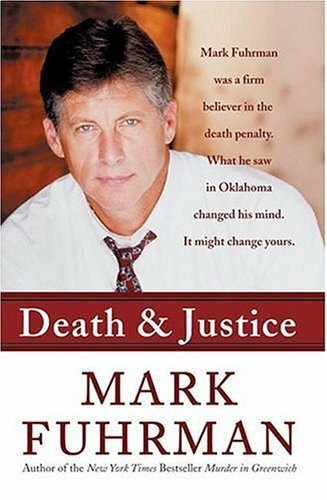 Examining police records, trial transcripts, and appellate decisions, and conducting hundreds of interviews, Fuhrman focuses his considerable investigative skills on more than a dozen of the most controversial Oklahoma death penalty cases, including two in which innocent men nearly lost their lives. Epilogue: "Heinous, Atrocious and Cruel"